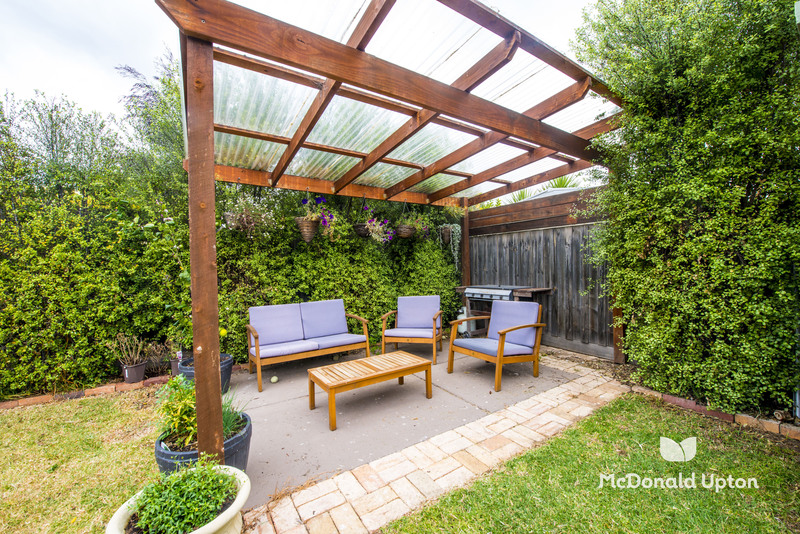 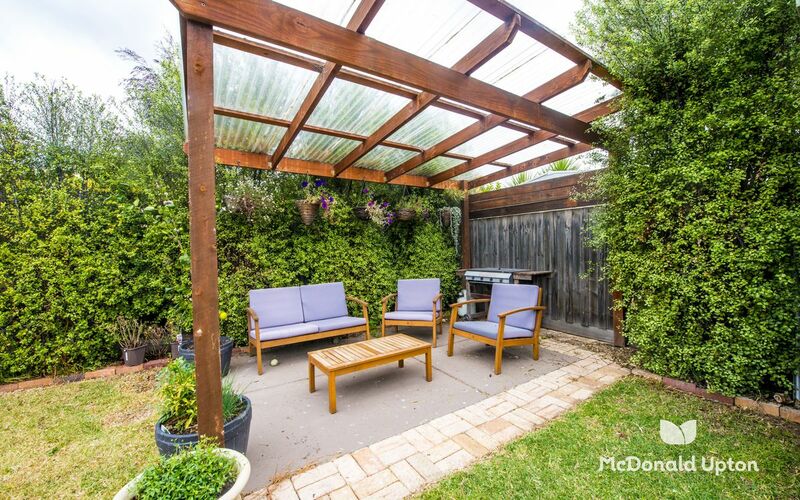 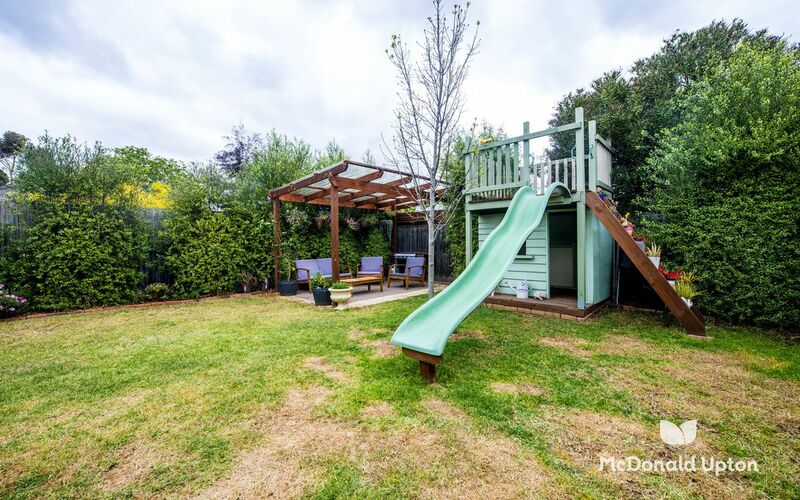 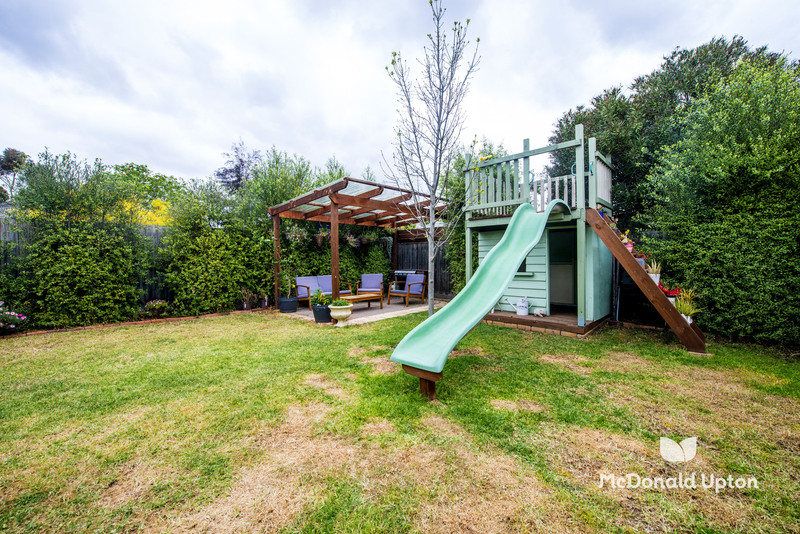 Situated in one of Niddrie’s most popular Streets on a big flat garden allotment (approx. 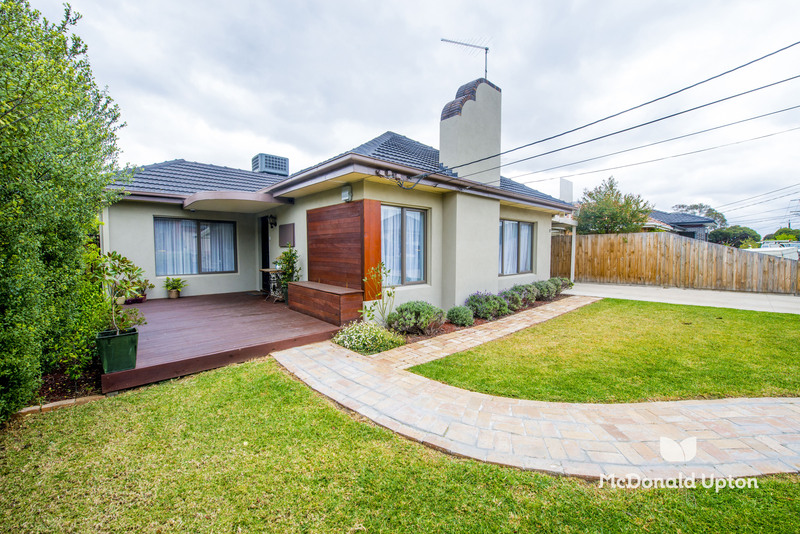 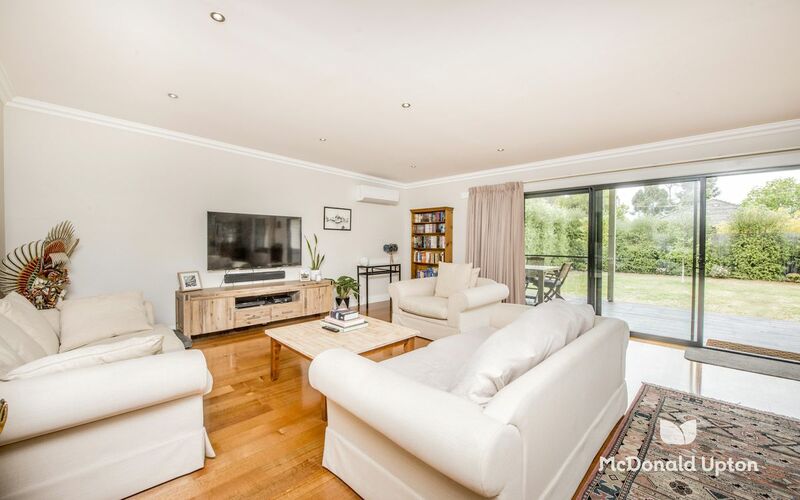 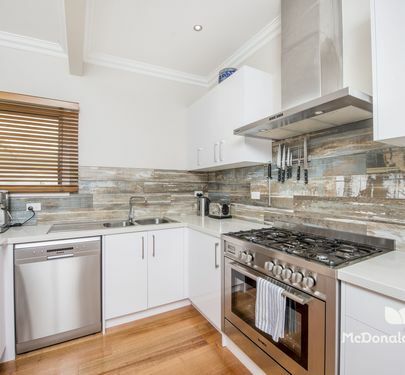 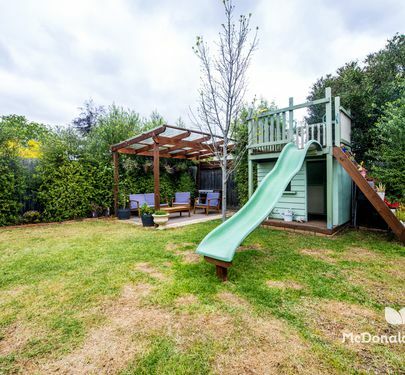 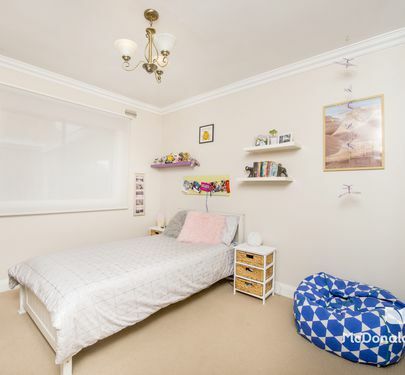 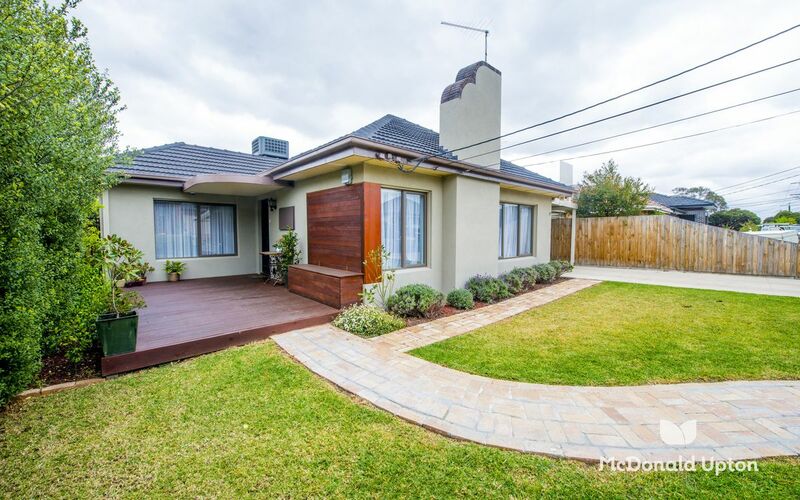 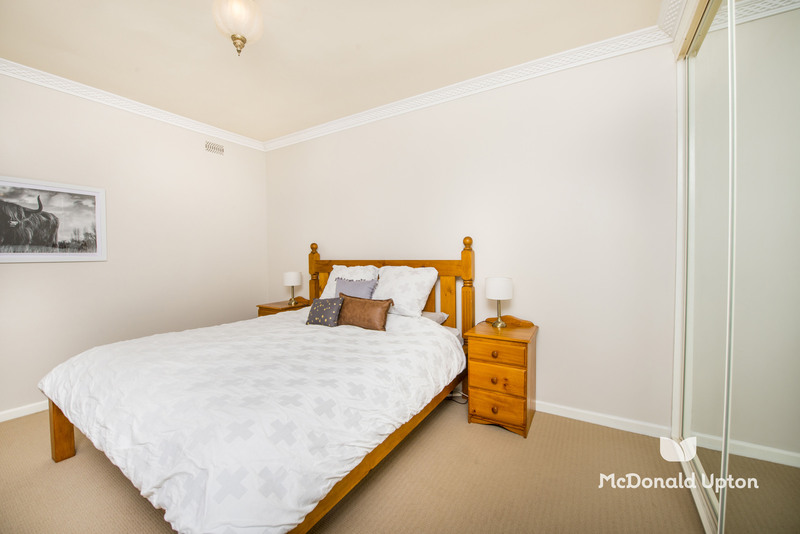 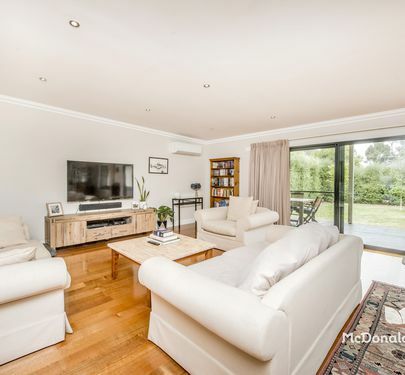 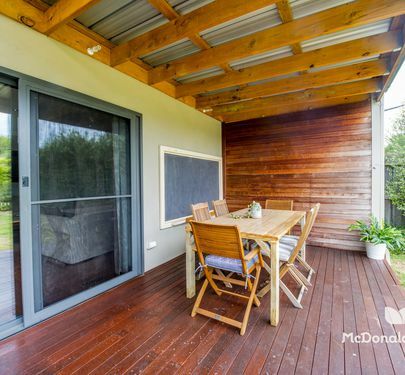 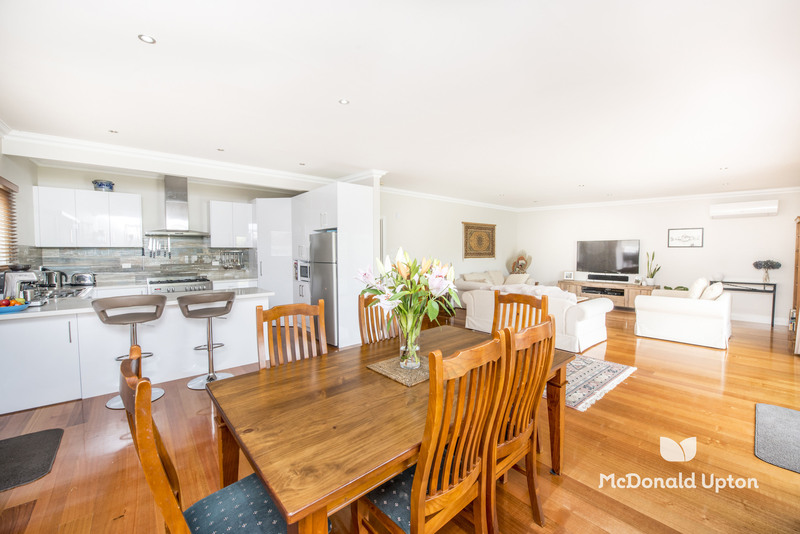 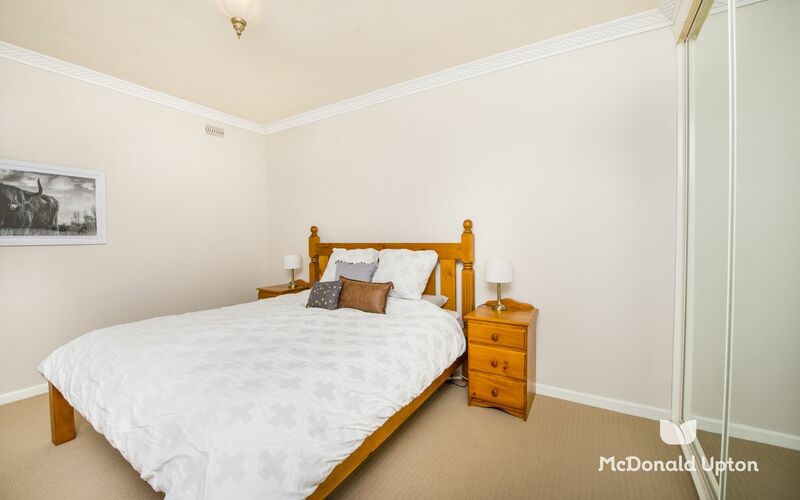 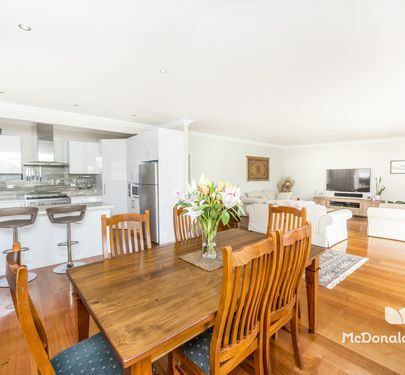 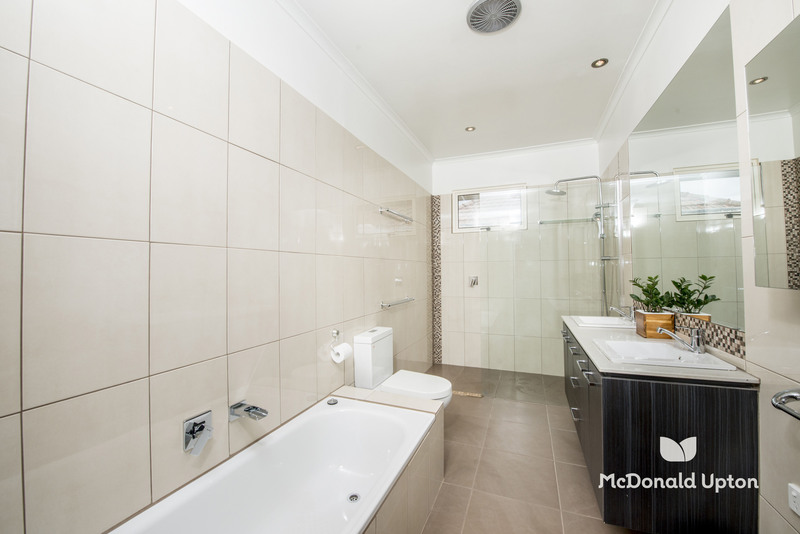 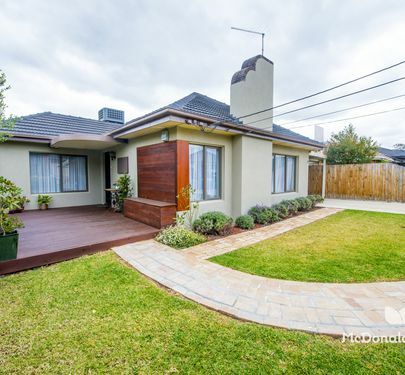 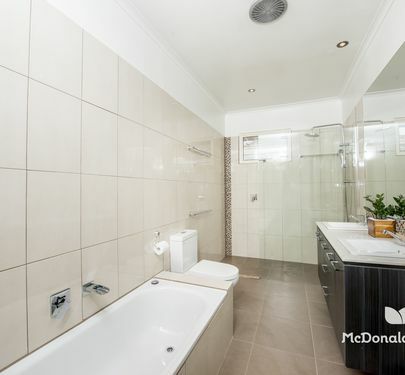 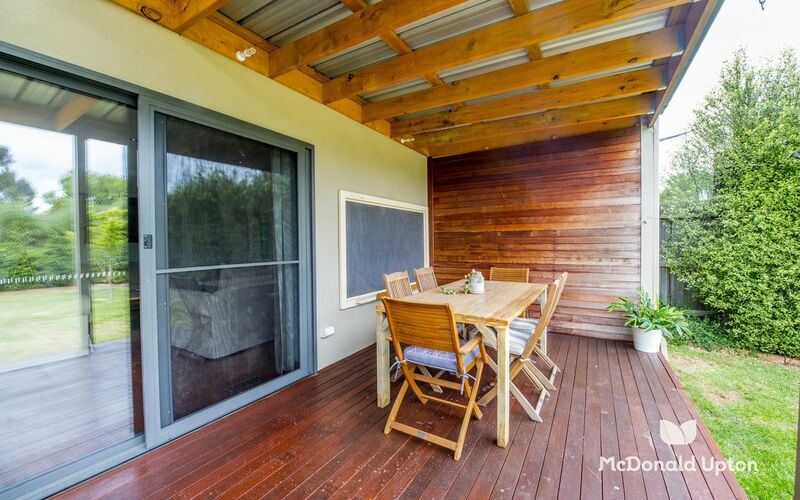 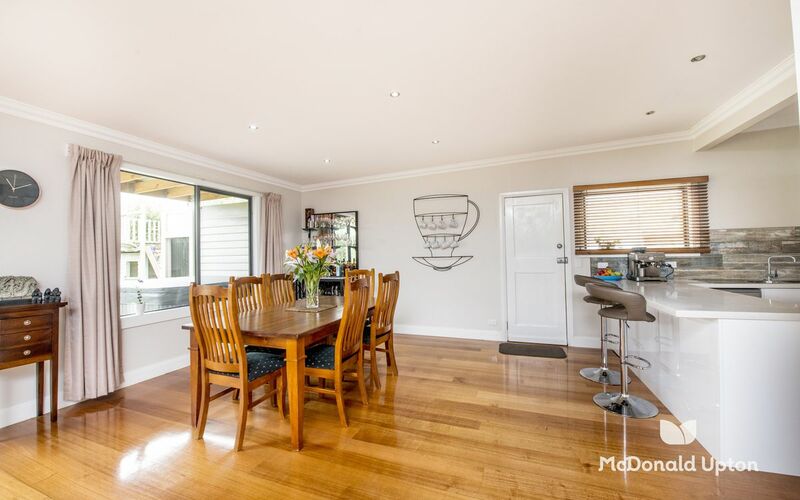 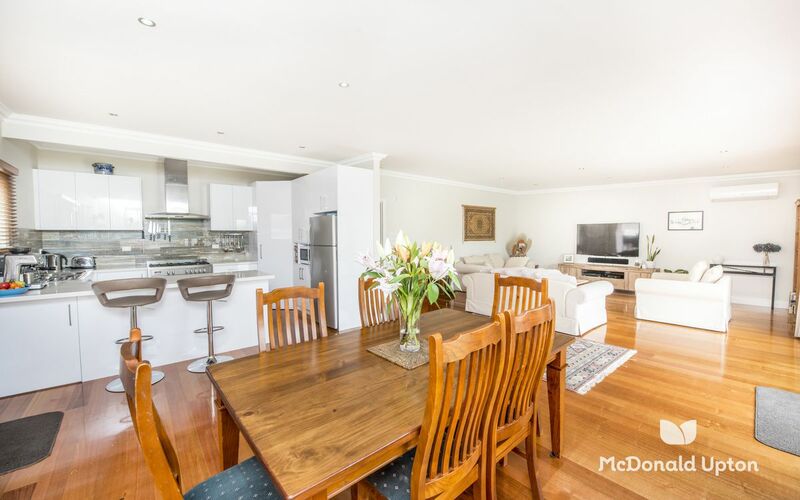 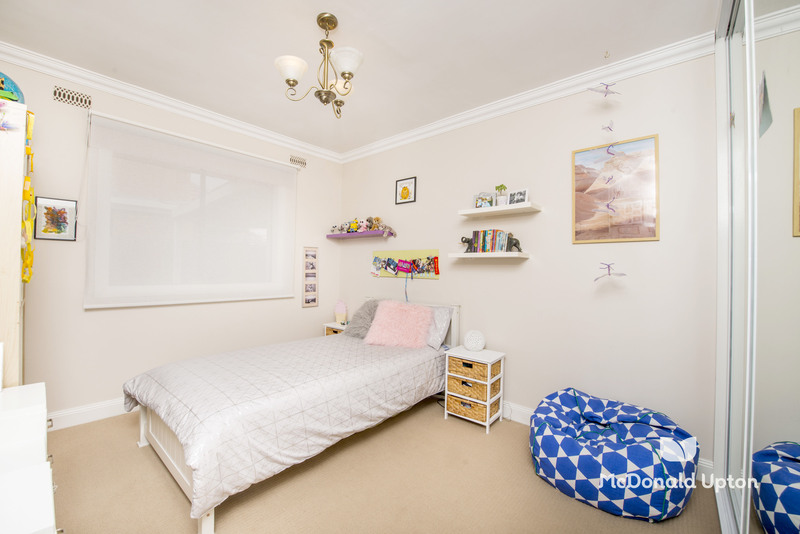 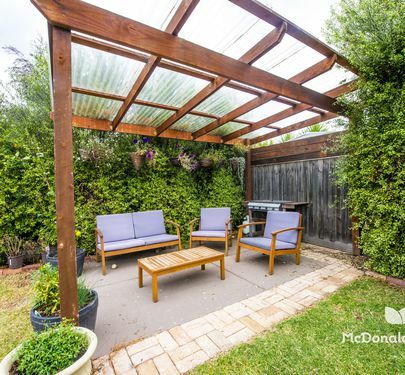 656m2), is this spacious family home that’s been renovated and extended in recent years. 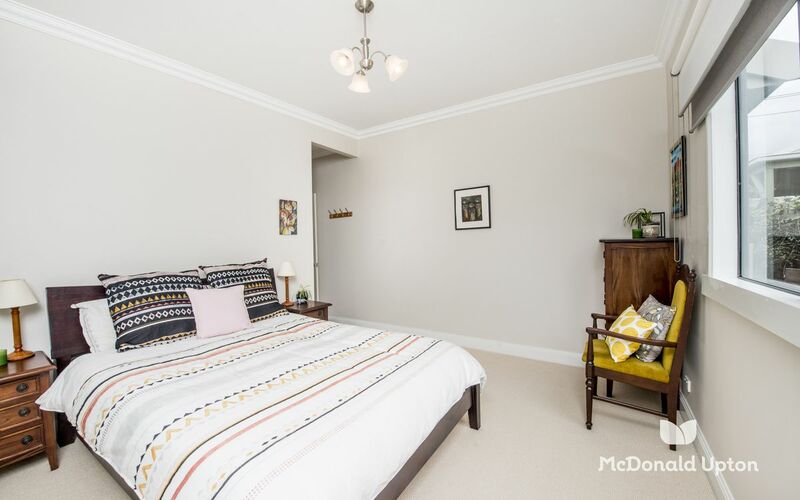 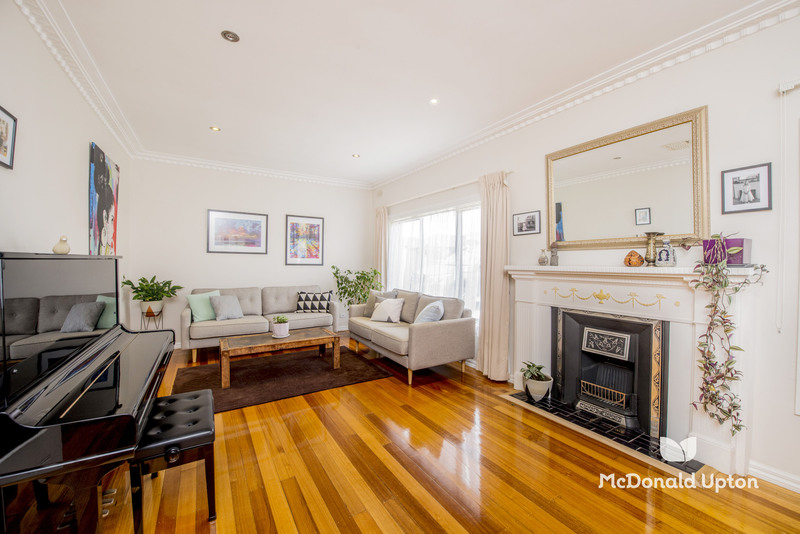 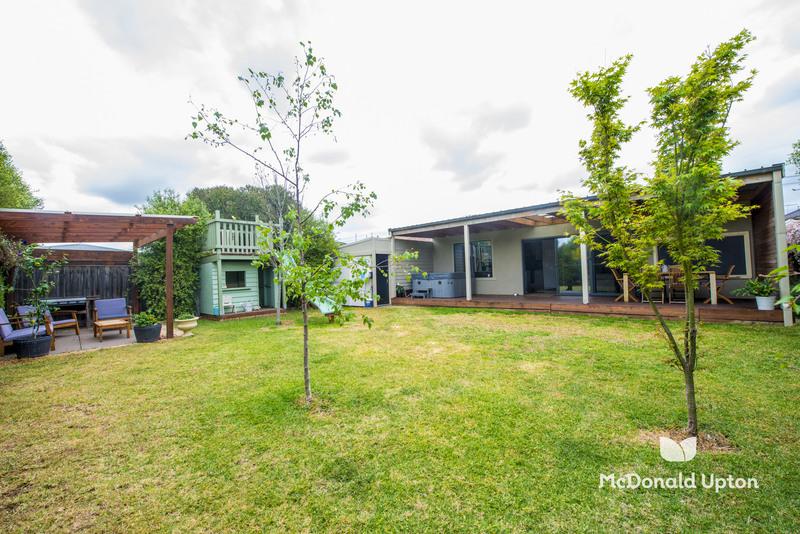 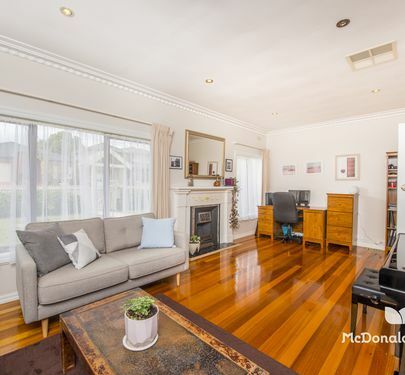 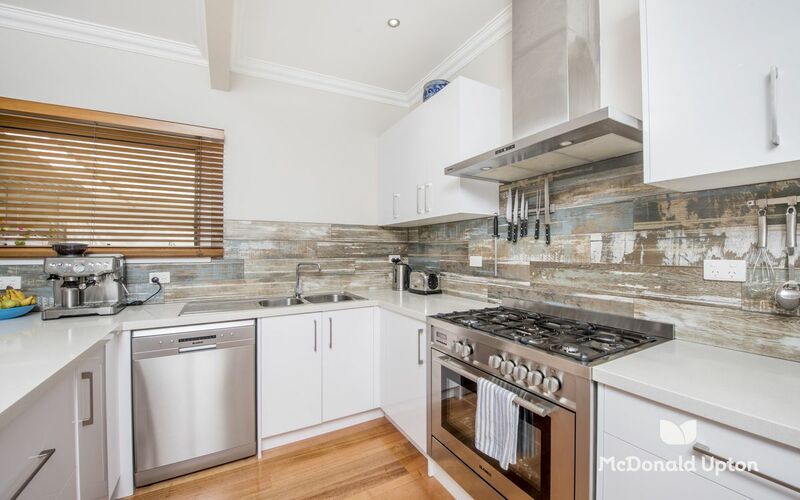 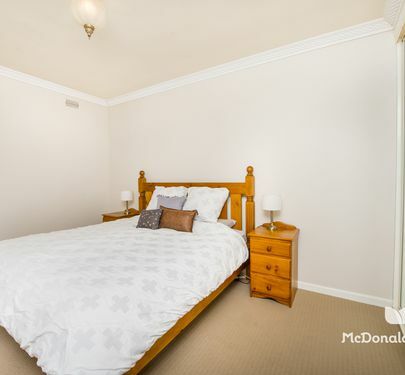 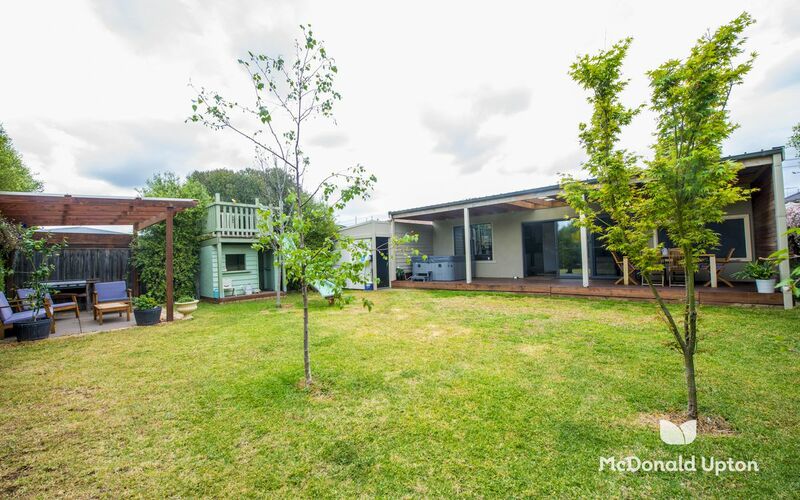 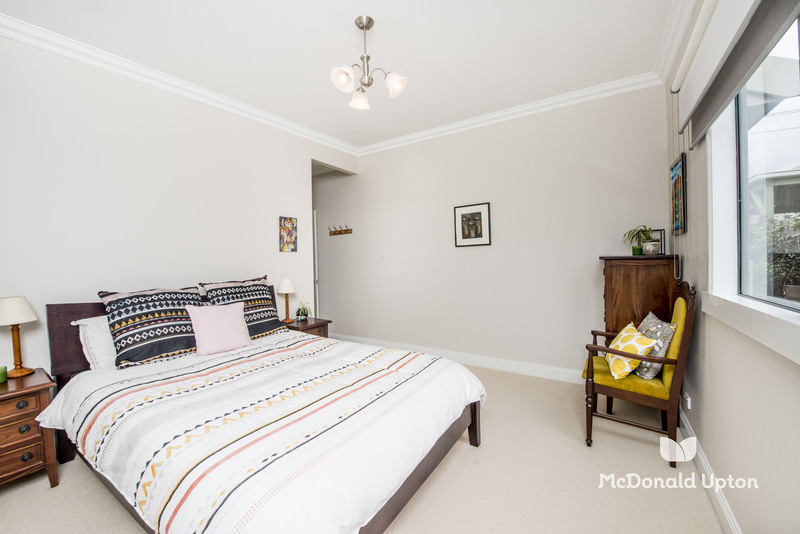 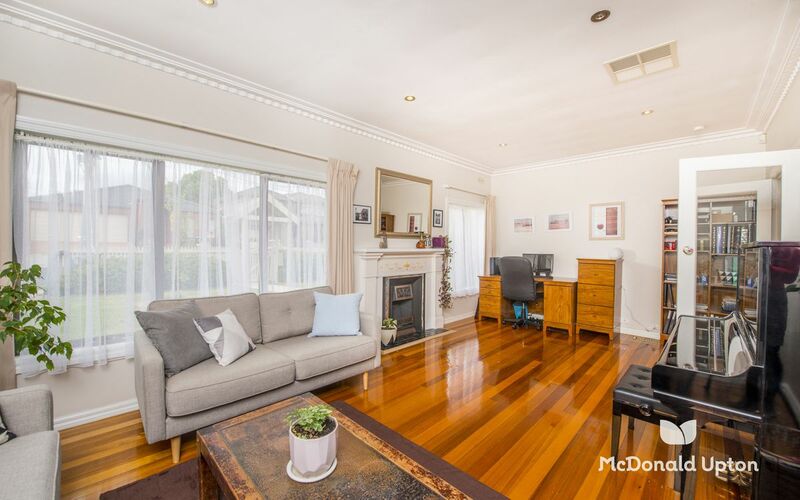 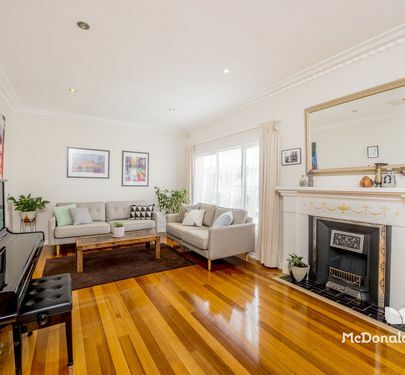 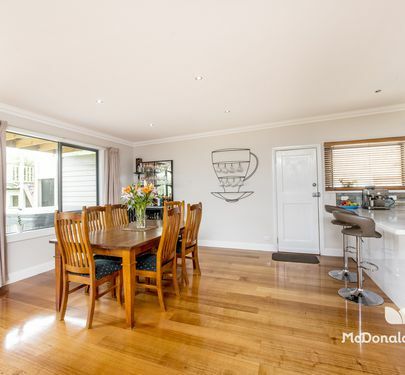 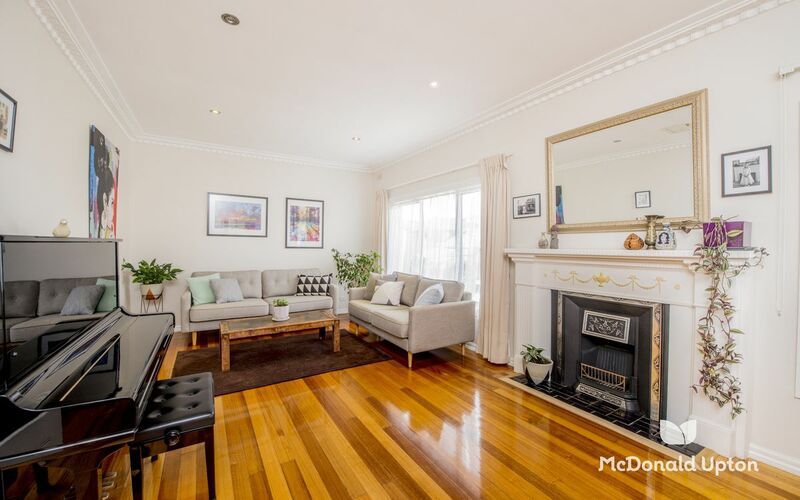 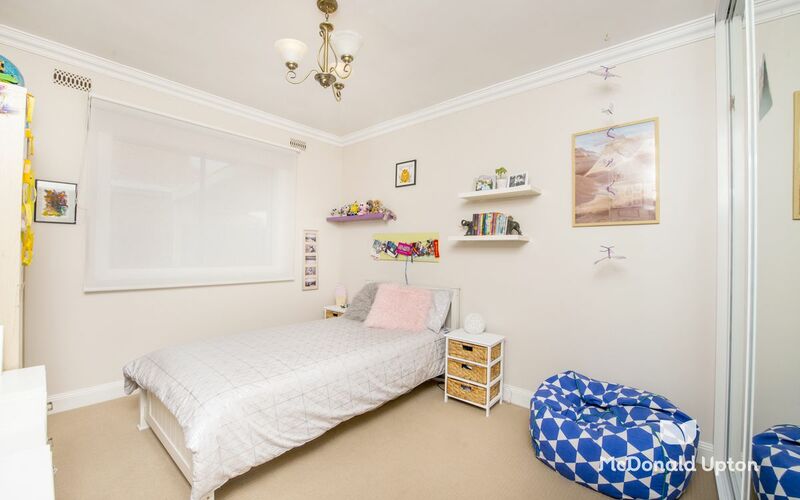 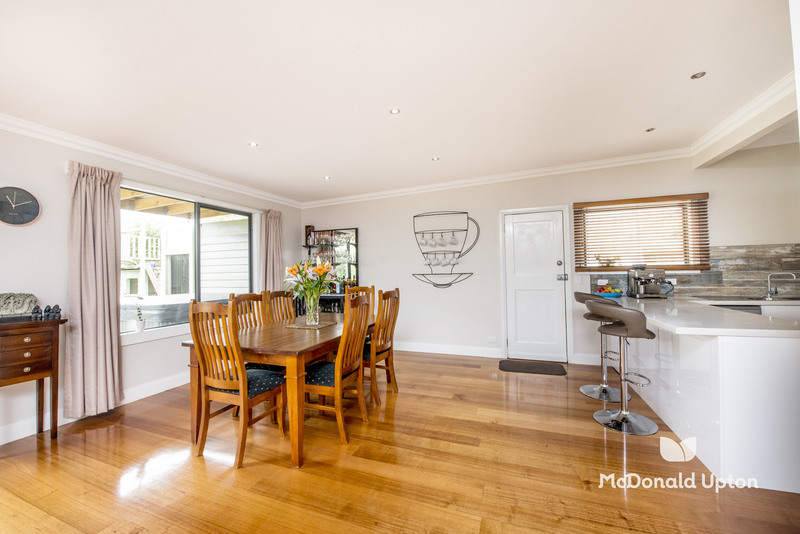 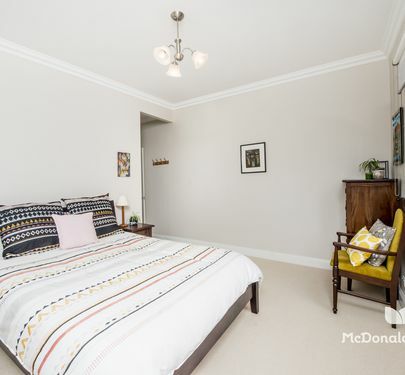 Comprising 4 bedrooms, 2 bathrooms including ensuite to master, sunny lounge room, modern kitchen adjoining informal dining and large family room. All overlooking undercover decking and outdoor entertaining area. 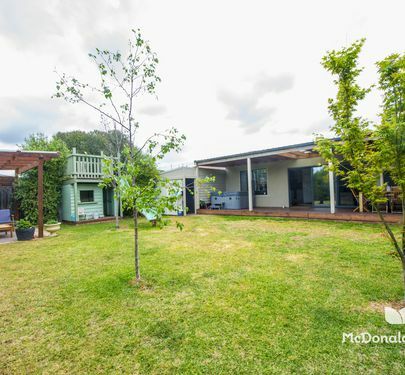 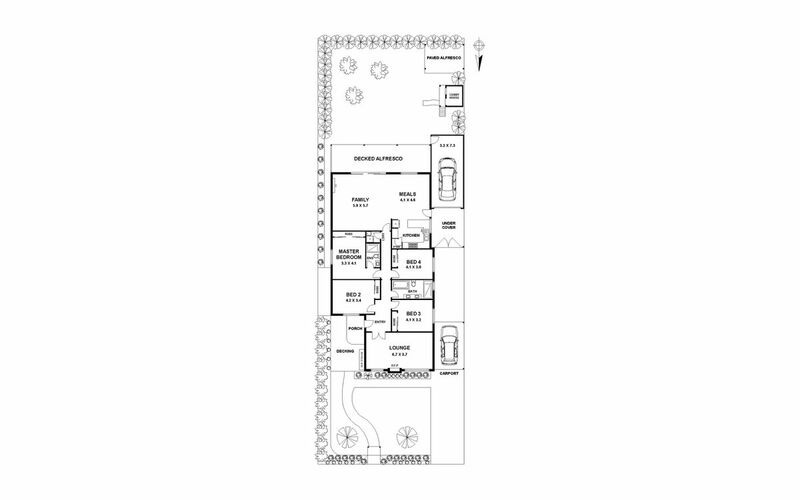 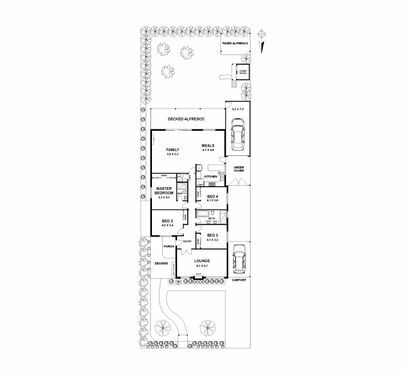 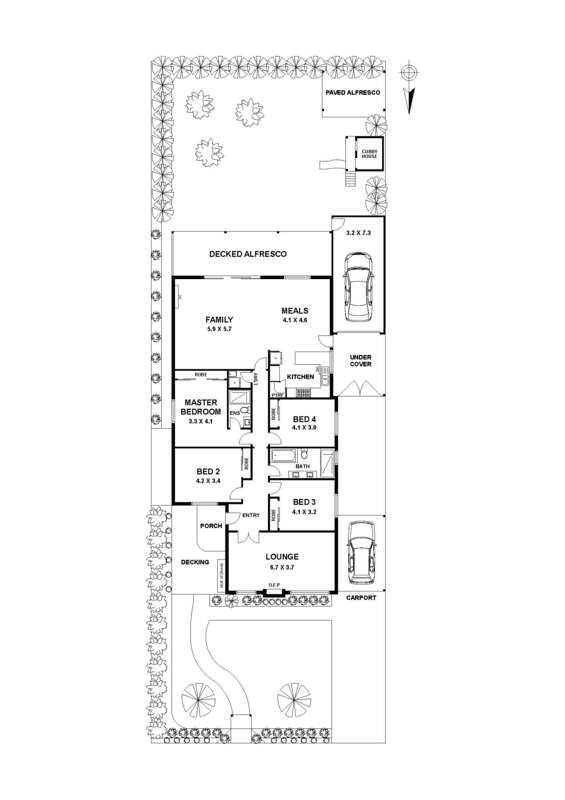 Includes gas heating and evaporative cooling, stone bench tops, Blanco 900mm oven, fireplace, cubbyhouse, drive through garage, carport and more.